Lighting in a house does not just have a practical convenience but it also affects the mood and energy of your house, as well as you. 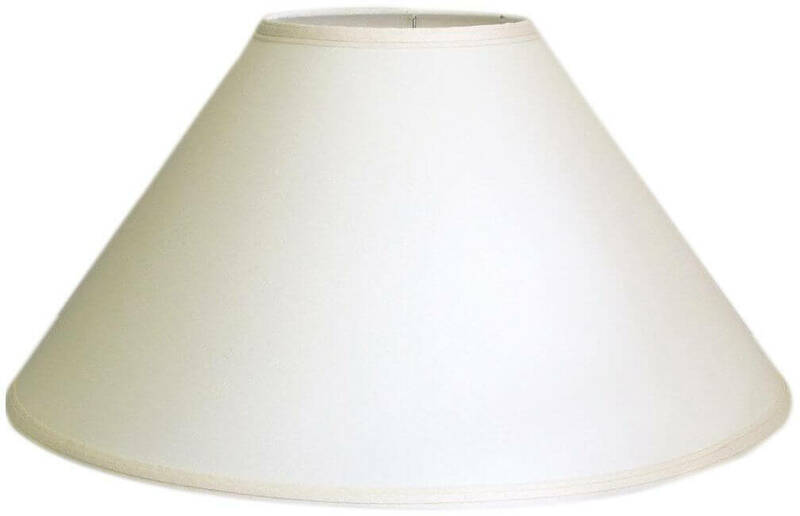 Therefore, it is very important to have a good control over the lighting methods in your house. With a few different lighting sources, you can change the mood in any space to suit the time of the day and what you want to do there. Whether it is creating romance or chopping carrots or even both. 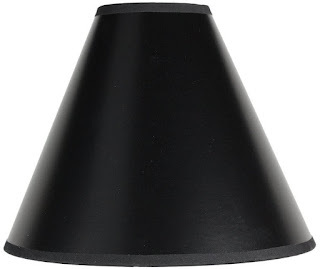 So here I have made a list of 13 very cool and trendy lampshades that will change the look of your house completely. A simple yet catchy coolie shade of jet black colour. Match it with a light or contrast colour wall. 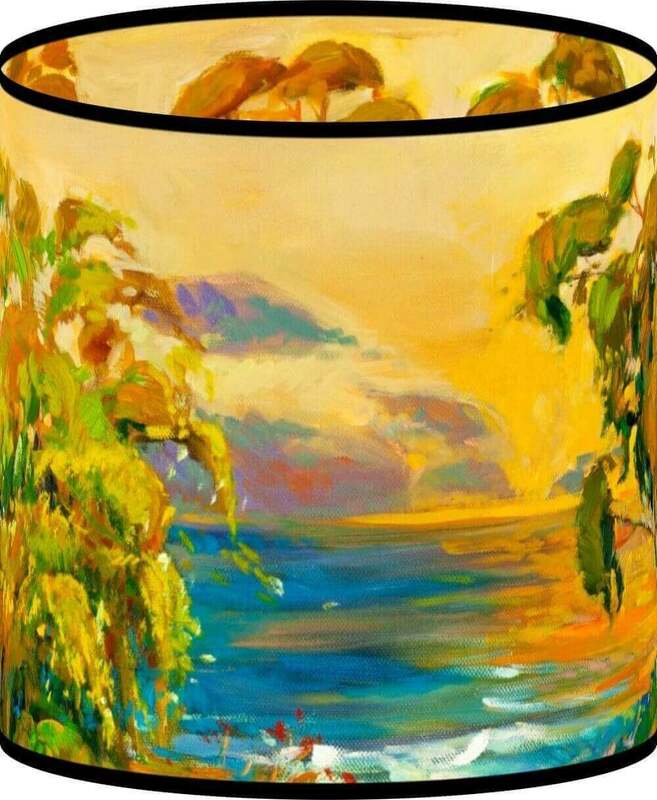 It will look good in a living room or a study room. 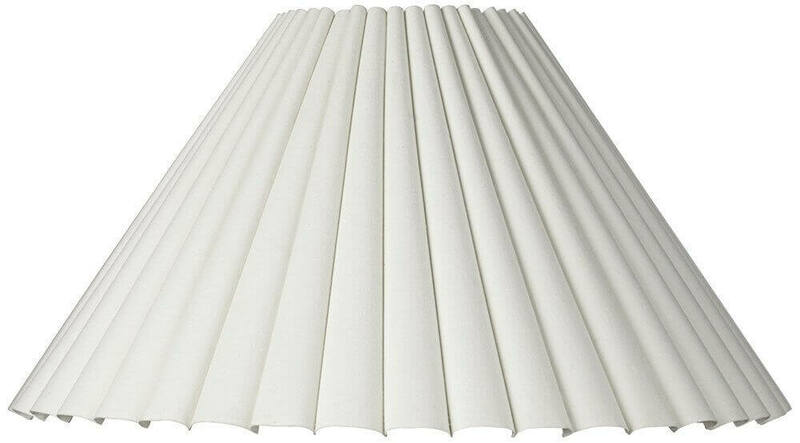 This pleated eggshell shade can be used as a great night lamp. It will look good in any room. This geometrical lamp shade will fit in any corner of your house. Not only this, you can be as creative as you can with this plain white shade. Paint it, doodle it, print on it or anything you can think of. Another creative shade which looks like an umbrella. 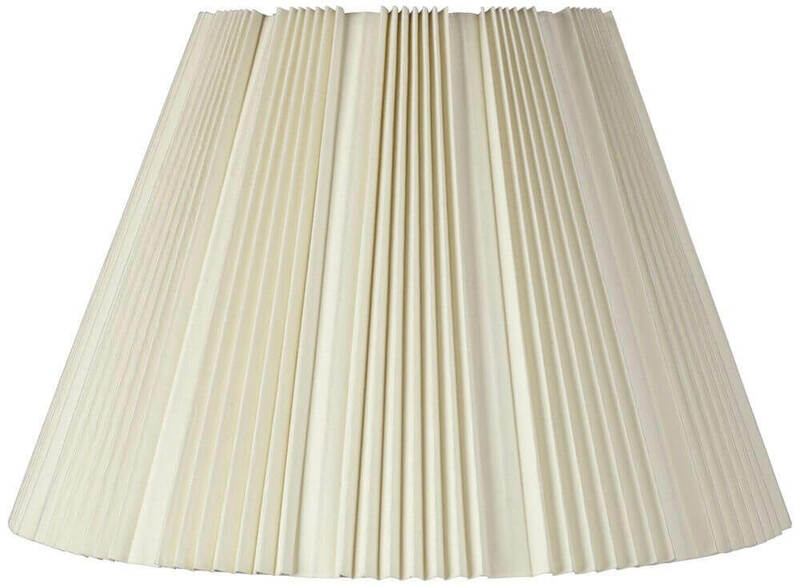 This will go with any colour wall and will suit in any room. Whether bedroom, living or study. Isn't it just gorgeous? 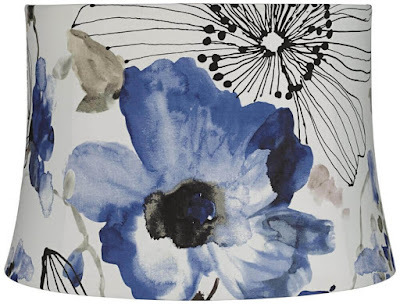 This lampshade will give your house an amazing colourful look. And it comes in many other colour combinations. Choose the one you like the most. 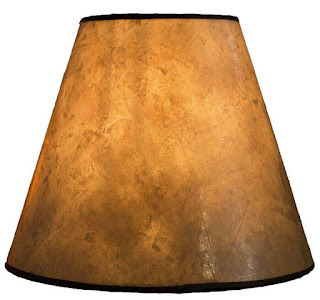 Create a light romantic mood with this hollowed shade. Just turn off that big light and enjoy the shadow. Plus its black colour and forest art gives it a classic look. 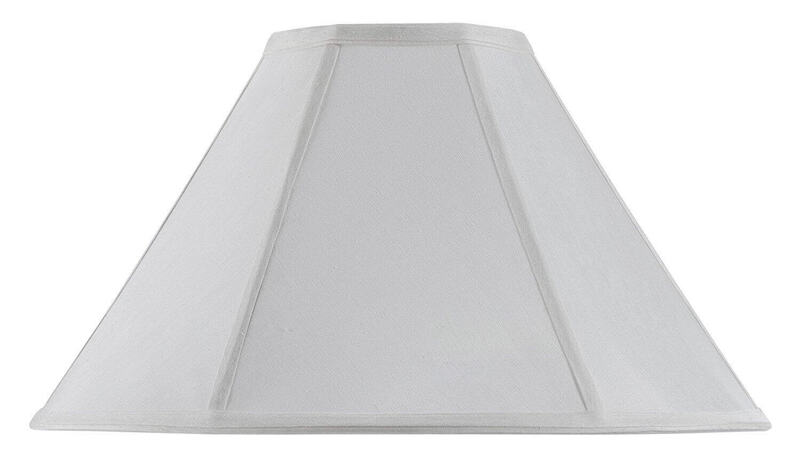 This mica shade gives the perfect classy look to your room. 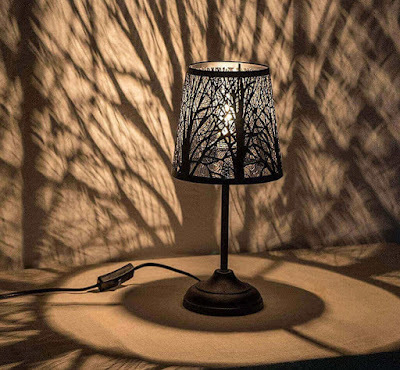 It can be used with on a long floor lamp. It will look best in the living room or study. 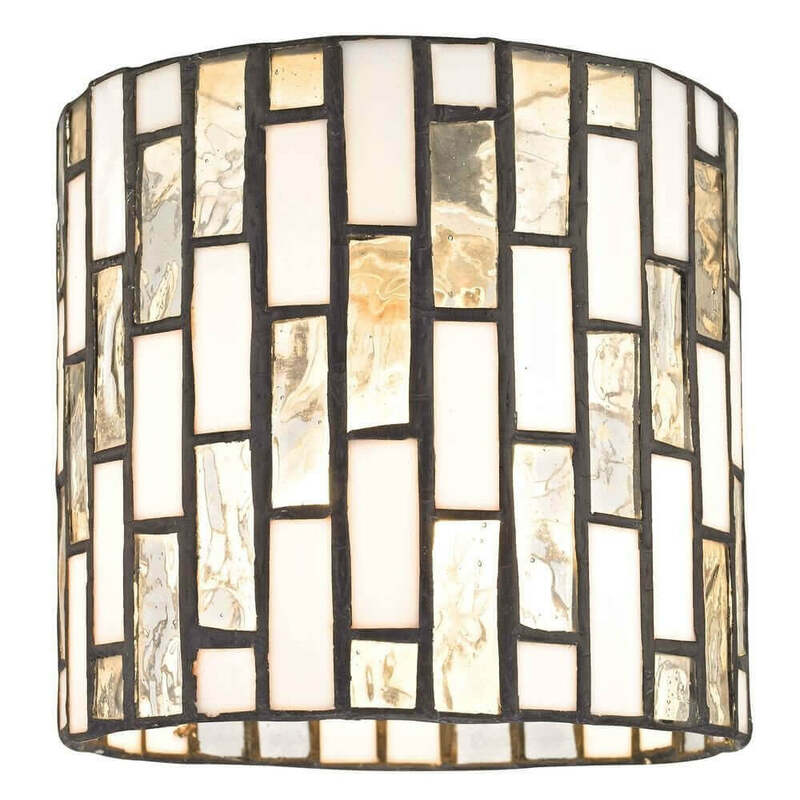 This pretty shade is made of glass and it will give an overall authentic and ethnic look to your living room. 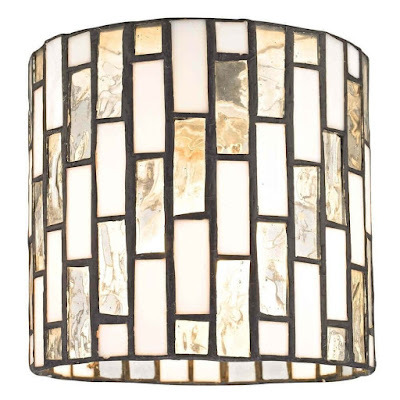 It will look best against a contrasting wall and it can be placed anywhere in the house. An amazing night lamp inspired by Thai art. It looks so pretty when turned on. 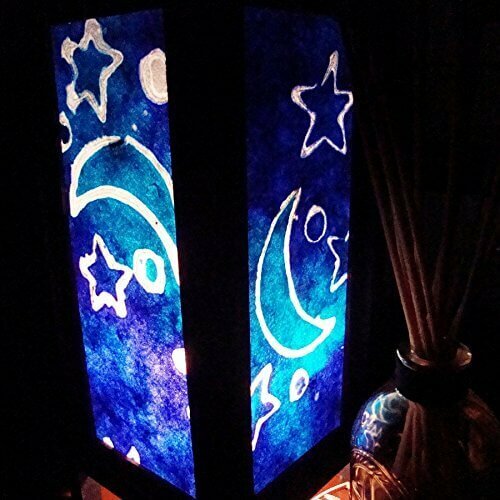 Best for bedrooms. It can change your worst mood swing into a light happy moment. 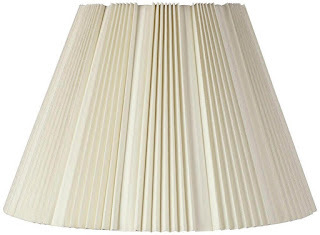 It is made of wood and paper, therefore, it is quite light and easy to handle. 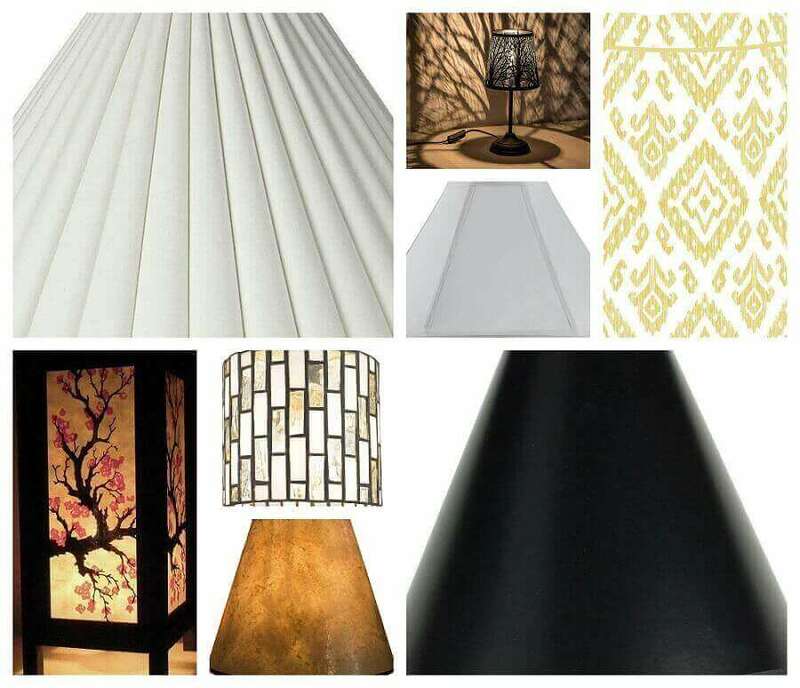 Printed shades definitely change the look of your room entirely. 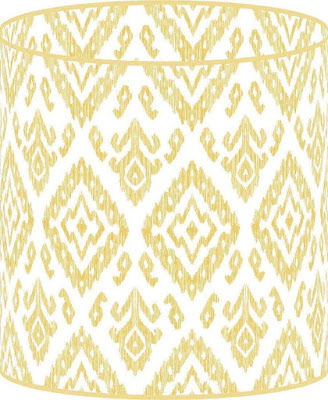 They are light and come in many prints and colours so that you are able to choose the one which best suits your desires. Again a beautiful shade inspired by water colour art. I loved this one as it looks very elegant and at the same time classy, plus flowers always make us feel light and happy. It will suit in any room of your house. 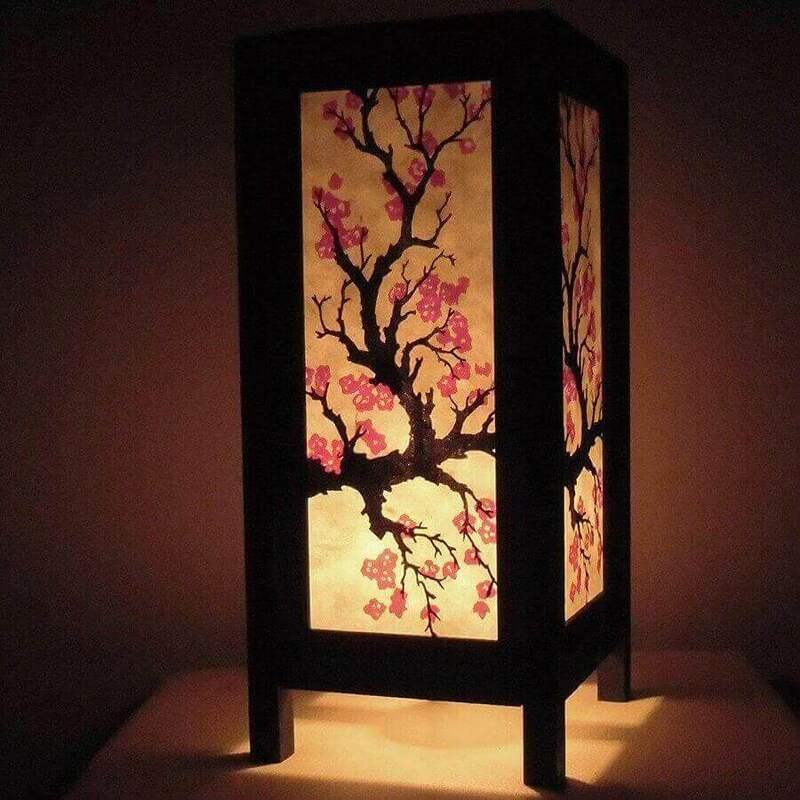 This is one of the many handmade lamp shades available online. I loved its blue colour. It has a cool and calm energy to it. 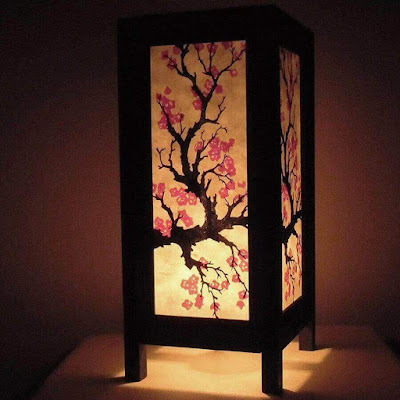 Well, you can anytime make your own lampshade like this or can buy this one. The ideas are available. 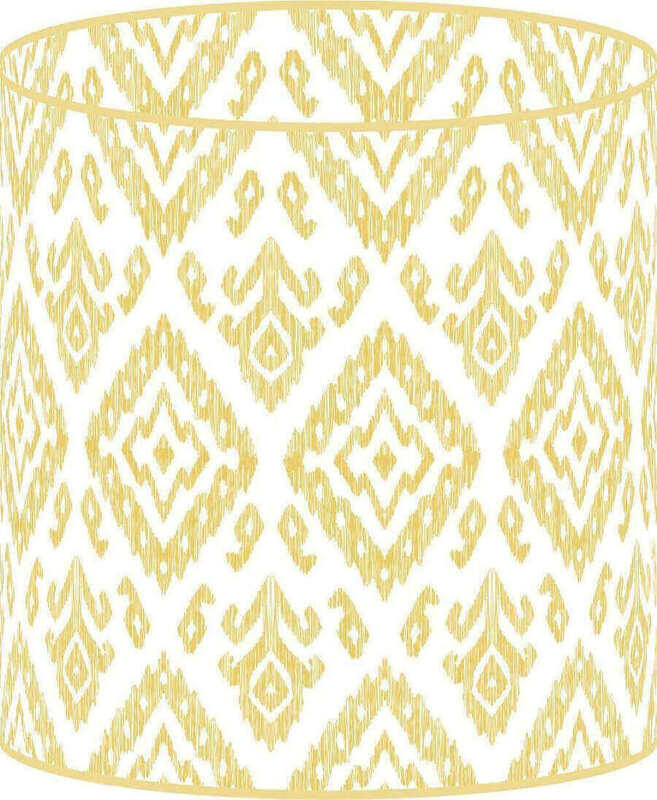 This simple yet elegant coolie shade is best for those who like simple and classy. You can even add this shade to your backyard or lawn to give it a lighting makeover. Well, the list ends here, do tell us which one you like the most and also give us your valuable suggestion by commenting down below.